Okay here's the deal – you have a busy day. You don't have time to go out and buy silver to crash JP Morgan. Although it's quite as simple as buying it online you want physical ownership, you want physical delivery. Well then Canada, let's stop into your local Scotiabank branch. The Bank of Nova Scotia is a very old bank like all Canadian banks, and like all Canadian banks it is chartered by Parliament and is very big. So whether or not you're a customer, whether or not you're Canadian, feel free to walk into any Scotiabank and purchase silver. In my experience this process is painfully slow, but well rewarding. Not to the fault of the bank tellers, most weren't aware the bank sold precious metals. Even a manager had little understanding on how to fill out the 'necessary' paperwork to correctly purchase metals and have them delivered to that branch the very next week. That's probably the most major inconvenience. Not the seemingly bureaucratic behavior of the bank employees but the personal paper work that goes along with the process of buying silver. Whether by bank demands or government decree, I forfeited numerous cards of identification for documentation such as my social insurance number, driver's license which included a special number given to me by Big Brother and my home address. The silver I purchased can now be properly audited and nationalized by the Federal Government. But we don't have time to think about that. What did Keynes say? In long run we're all dead? So be it. I suspect most Canadians prefer their silver from reliable sources, not some shady dealer selling junk metal. 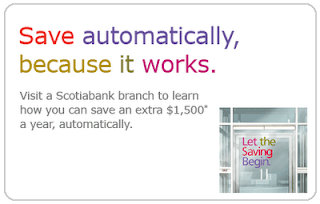 Scotiabank can provide this stability (just don't buy the certificates). There's still hope for a better future. 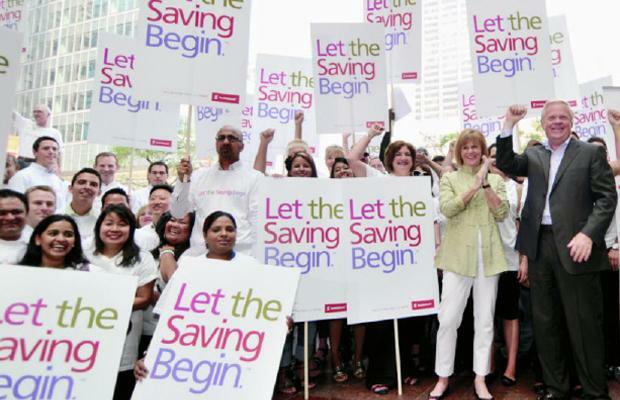 Not just in crashing the financial terrorists at JP Morgan, but at preserving your savings. Regardless of the obstacles at Scotiabank I walked out with silver bullion three bucks above spot price. If I felt like staying longer perhaps I could have had that premium lowered because as with all Canadian banks -- you can always haggle for lower prices or better deals. 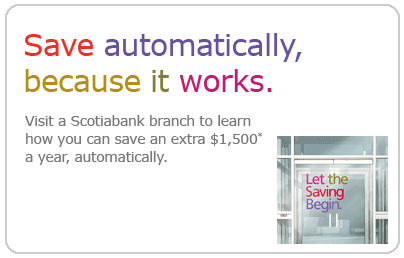 But only at Scotiabank can you buy gold and silver. Hi, if you go into Scotia Banks main office on King Street West in Toronto not sure the # but is about 2 blocks West of Yonge Street, you can walk out with as much SILVER as you want instantly. When you go to the main office you don't have to pay a delivery charge to your Scotia bank branch or fill out any forms. If i remember correctly you do need to use a Credit Card for the purchase, but you can call ahead and see if that's still required. I used to buy alot of coins from a shop and one day the guy there said why don't you buy direct from Scotia Bank that was the 1st time i heard they even sold it. My moneys tight now and my business is getting worse all the time but the Silver i have i am keeping or will barter it with friends at least i know who will make some profit when the price goes up..up..up. It also feels really good to have Silver coins in you hand and the sound it makes when the coins clink together is heavenly that's the only time you can experience holding real money (other precious metals included)instead of phony paper money. Did you know basically any piece of paper with a signature on it can be used as money? look up Admiralty,Commerce,Merchant,Maritime law (they are all the same just different names)or UCC-1 in the States. There is also a great book out there called "Cracking The Code 3" it explains everything or look up Strawman or Freeman on YOUTUBE. Dont worry about the NWO taking over the World in the future, they have taken over a long time ago and we have a 1 World Law called Admiralty Law that supersedes a Nations Laws thats why the Constitution in the U.S. means nothing, all countries are already Bankrupt and the Bankers and their Corporate Judges have been running the show a long time. But don't fret if you know about Admiralty Law or that your born Sovereign then you can play their game to your advantage which is you GOD given right, the sneaky bastards just did not tell you about it. 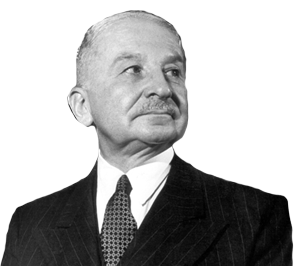 CRASH J.P. MORGAN buy Silver. Over the past 4 years, the Canadian people have paid $137.4 billion in interest on money borrowed from private banks whereas the Bank of Canada could legally print the public's money into existence rather than borrowing it at interest. "They've paid out this huge sum because our government has failed to abide by the law." Abram, a retired high school teacher and activist on Vancouver Island, B.C., explicates the trick of fractional reserve banking. I walk into a coin shop, put down a few dollars and pick up some silver. All else is invasive and unacceptable. Agree, we must support this Campain, buy silver!